Spice makes a comeback with five feature phones and three smartphones - AndroGuider | One Stop For The Techy You! 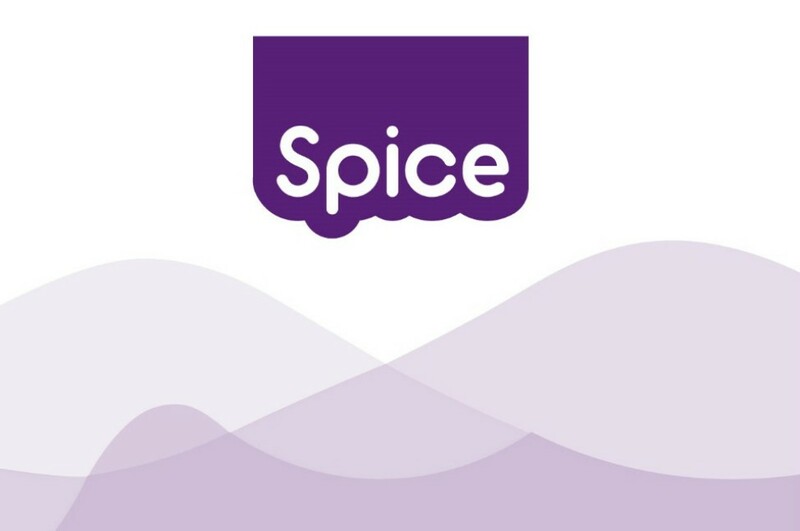 Spice, once a popular mobile brand in India, almost after two years, is coming back to the handset market with three smartphones and five feature phones. Spice is a joint venture a joint venture between Spice Mobility and Transsion Holdings, popular known for its mobile brands like Tecno, itel and Infinix. The brand's new product portfolio are segmented as F series (music, fun, fashion, K series (creative, fashion), V series (value premium, with focus on performance and camera), and Z series feature phones. The price will start at Rs. 850, and goes all the way up to Rs. 9,500. Spice has revealed very little about the specs, but the price is known. F series — F301 and F302 will be priced at Rs. 5,590 and Rs. 6,290 respectively. They will have fingerprint scanner. K series — K601 is priced at Rs. 7,290 and will have fingerprint scanner and 2GB RAM. V series — The V series phones will be announced later. It will also include fingerprint scanner, and the main highlight is its front and rear camera. Z series — The Z series feature phone include Z101 (Rs. 1,240), Z102 (Rs. 1,180), Z201 (Rs. 1,625), Z202 (Rs. 1,690) and Z203 (Rs. 1,850). The Z201 and Z301 come equipped with Dual Speakers; The Z101 and Z202 come with 2500mAh battery that offers up to 35 hrs of talk time and up to 500 hrs of standby time; additionally, The Z202 comes with the Power bank feature. The eight handsets will be available in New Delhi starting July 11, 2017, and get a wider release later. Spice will also offer one year replacement warranty for all its device, and will leverage distribution strength created for itel and TECNO in India.